What is apparent at The Hand Wave Gallery is owner June Jacobs's enthusiasm about the quality of art objects made by Saskatchewan artists. 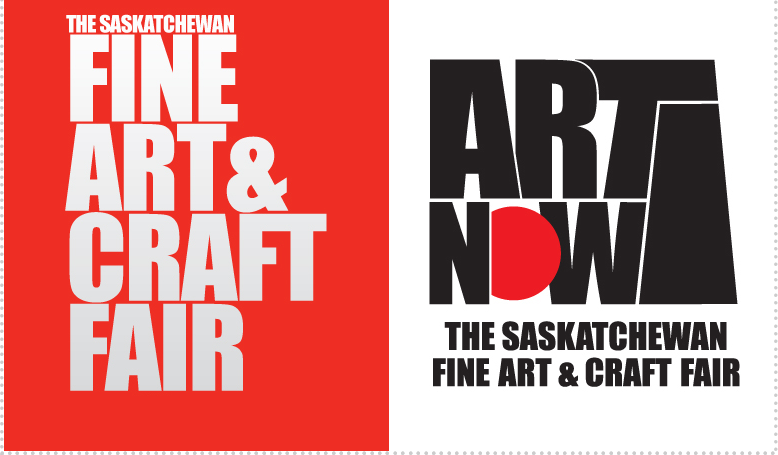 It continues its 36-year history of serving art patrons and tourists by presenting the work of 50 Saskatchewan artisans in its retail operation and in gallery exhibitions from May through December. Visit the Hand Wave Gallery shop for more works for sale. To purchase or inquire, contact june.jacobs@handwave.ca. Working out of her studio in Meacham, Anita always finds a new way to express herself in her art. Taking her comfort in her ceramic history and skill, she forges new and challenging ways to express what she sees, hears and feels in a conceptual manner. With a sensitive approach, she introduces other materials into her sculptures that embellishes those sculptural translations. To purchase, go to The Hand Wave Gallery Shop.